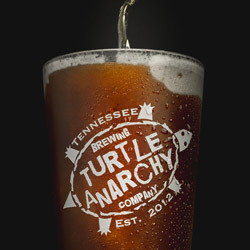 Turtle Anarchy Brewing Company is a family-owned microbrewery in Nashville. 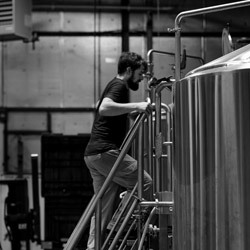 It is our mission to brew flavorful, dynamic and unique beers for craft beer drinkers. We will never compromise the integrity of our beer with cheap additives or artificial ingredients. All of our beers are hand-crafted by our knowledgeable and passionate brewers, to ensure every pint served is of the highest degree of quality and freshness. We hope you enjoy drinking our beer as much as we enjoy brewing it. Turtle Anarchy Brewing Company opened it's doors in July of 2012. Our taproom is currently under construction. Check back soon for updates. 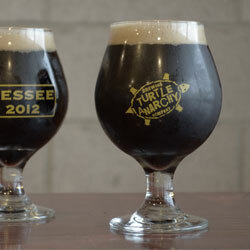 Get the latest Turtle Anarchy gear and glasses in our shop.